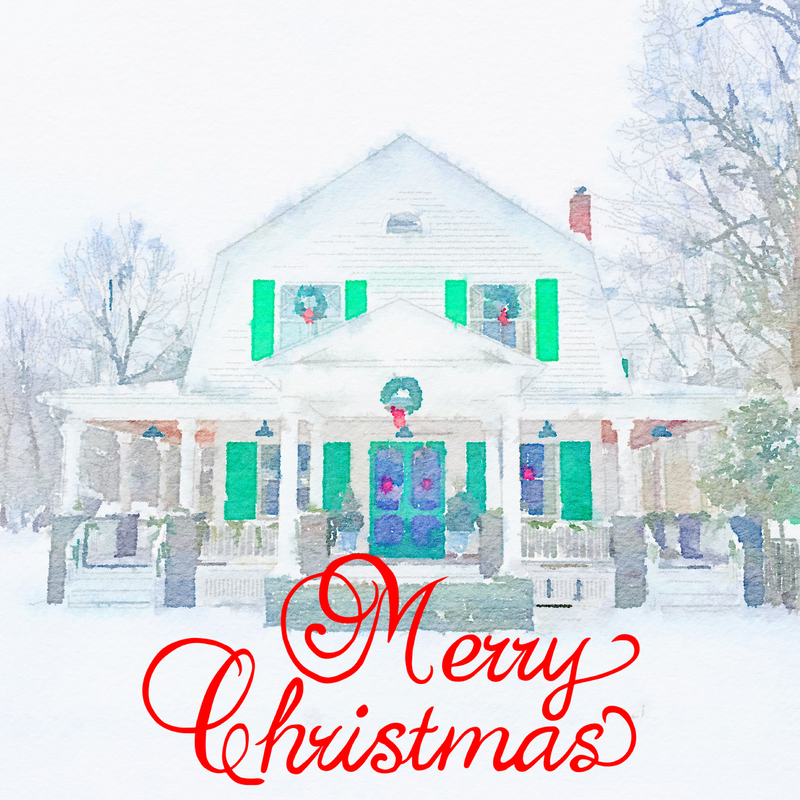 Merry Christmas from the farmhouse! Hi There! Thanks so much for the lovely compliment and support. We always welcome new ideas and help… Email me in our contact link on the website.